We study the nonextensive thermodynamics for open systems. On the basis of the maximum entropy principle, the dual power-law q-distribution functions are re-deduced by using the dual particle number definitions and assuming that the chemical potential is constant in the two sets of parallel formalisms, where the fundamental thermodynamic equations with dual interpretations of thermodynamic quantities are derived for the open systems. 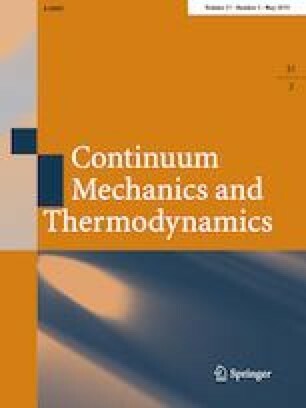 By introducing parallel structures of Legendre transformations, other thermodynamic equations with dual interpretations of quantities are also deduced in the open systems, and then several dual thermodynamic relations are inferred. One can easily find that there are correlations between the dual relations, from which an equivalent rule is found that the Tsallis factor is invariable in calculations of partial derivative with constant volume or constant entropy. Using this rule, more correlations can be found. And the statistical expressions of the Lagrange internal energy and pressure are easily obtained. Zheng Y. wishes to express thanks to the colleges and friends at Henan Institute of Technology and Xinxiang University in Xinxiang city. The present study was supported by National Natural Science Foundation of China under Grant Nos. 11775156, 11405092.